David Chiarelli - Latest Edition! : Teacher Free Speech Contract Guide! Theses certainly are interesting times! This fall our Ontario teacher unions are negotiating your next contract. The current ones expire August 31. They will be negotiating with a Liberal majority government, according to the new terms of Bill 122: The School Board Collective Bargaining Act 2014 ! 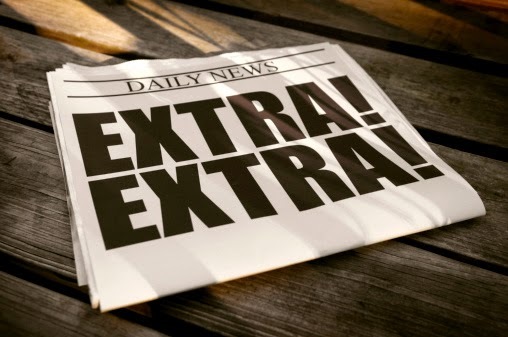 As you trickle back from summer holidays you can find the contract news items from my Teacher Summer News and Views updates now relocated here for your convenience . Other teacher news is still on that blog @ Here . My blogsite archive is located below this column. It contains abundant teacher news links from 2011-2014, with a pretty heavy blow by blow account of the 2012-13 MOU negotiations, job actions, and strikes. 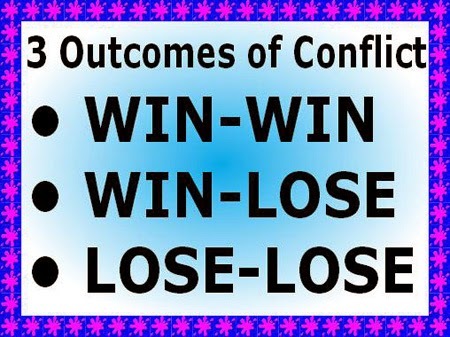 It can be a good research tool to see what happened. 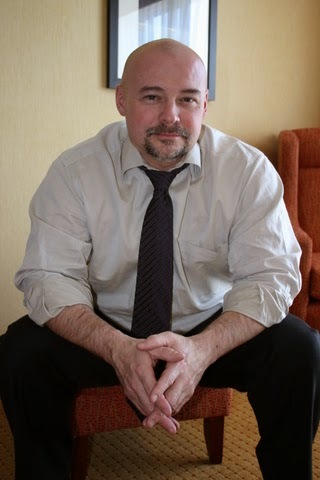 My Twitter account is @ #davidchiarelli. You can subscribe to receive blogsite news updates, and links to other related stories of teacher interest. 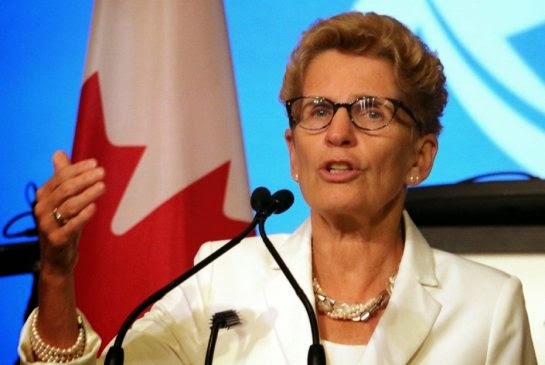 Premier Kathleen Wynne: Will Bill 122 overcome the confusion + teacher union unrest caused by Bill 115 + the 2012-13 OLP MOU's? Which way will it go?!? Our provincial teacher union presidents respond to the provincial election results. Of course we all felt great relief that Tim Hudak's neo cons crashed + burned. However the Liberal majority creates some intrepidation. One need only recall the last round of contract negotiations in 2012-13 when we saw our collective agreements stripped. Check out the president's reactions HERE! Upon taking office, new OLP Treasury Minister Deb Matthews wasted no time in stating that the government has no new money budgeted for a public service wage increase. Not even to match the inflation rate. In her words there are no "lollipops + rainbows" @ Minister Says No! More specifically Deb Matthews has said that teachers can expect "net zeros" in compensation increases @ Zilch! However, Education Minister Liz Sandals has claimed teachers could get a pay increase if we can find savings elsewhere within the allocated budget. She suggest pooling benefit plans. Premier Wynne refuses to make any promise she'll restore lost teacher benefits from the last round of negotiations @ MOU's Revisited! Ontario teachers still remember the 2012-13 winter of our discontent! Are there dark clouds of cuts and strikes on the horizon for this fall? More @ What next? 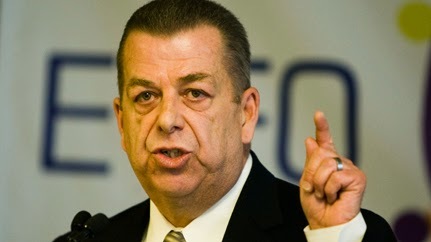 ETFO President Sam Hammond says he wants to avoid teacher labour turmoil in this year's contract talks @ Next Contract? 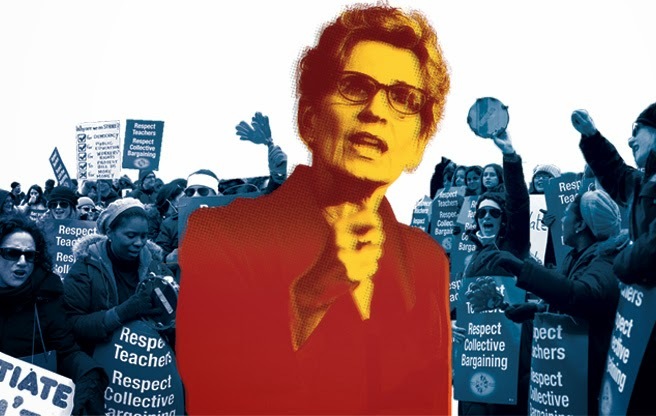 Premier Wynne was on the hot seat at this years ETFO AGM! The Premier also refused to make any promises about restoring lost teacher benefits @ MOU's Revisited! 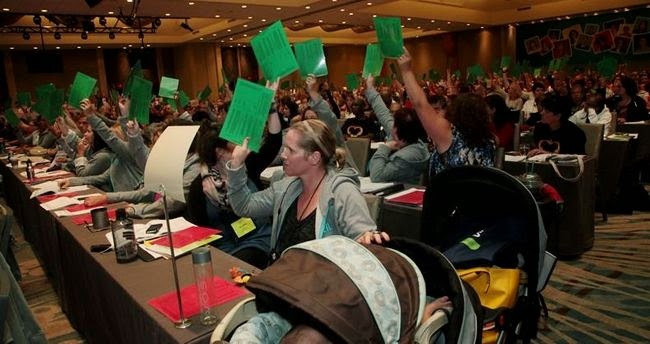 ETFO AGM delegates are still not happy campers over Bill 115 + the MOU! OECTA President James Ryan has announced that the province + the Catholic school board trustees have been provided with the unions notice to bargain. However negotiations aren't expected until after the summer holidays @ Presidents Blog! My 2012 OECTA MOU Study Guide is @ Here! The new OECTA member ratification process is There! OSSTF announces it's first contract talks began this summer! Will there be labour peace or are we headed for a repeat of 2012-13? More @ Here we go! Contracts: Another long hard winter ahead? Hi, David. Do you have an understanding of the main causes/issues surrounding the current B.C. teacher's strike? Are any of the issues there something that could potentially be facing Ontario teachers? 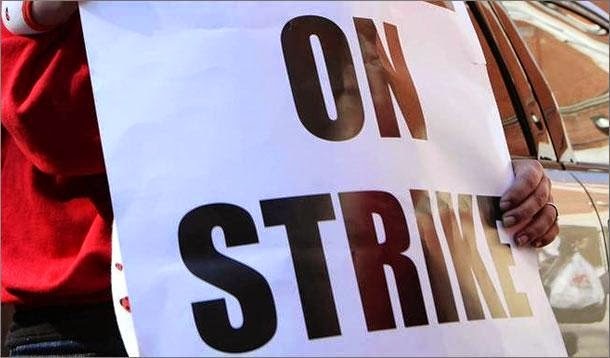 I have posted background links on the BC teacher strike in my Teacher Summer News + Views Link guide in June. Also see the news links for May and early this spring. You will find these blog in my archive below this column. While the strike doesn't directly affect us in Ontario, we are of course in solidarity. 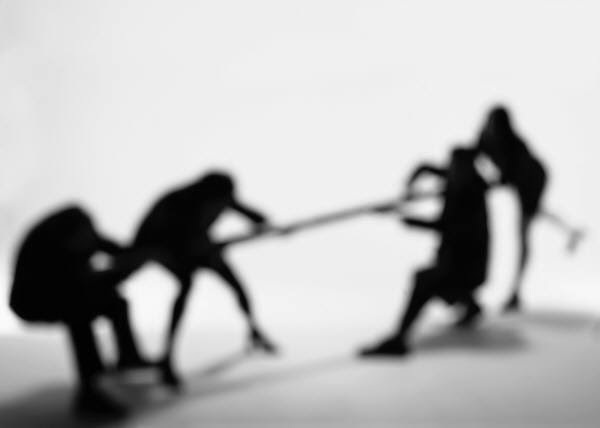 An attack on one teacher union is an attack on us all. The Ontario teacher unions have also, in the past, monitored court rulings on different aspects of the neo con attack on teachers in BC to better understand the implications under Canadian law, when a government tries to run roughshod over our constitutional and labour rights. I cannot recall an instance right now, but perhaps another of our readers can? There was at least one landmark one.